A personalised tournament calendar is established for each full time golfer at the beginning of each semester (September and February). This calendar varies according to student's golf level and personal objectives. Our main goal is to allow each student to play maximum of national and international tournaments to gain a great tournament experience and be able to get into European and world ranking. Golf tournaments are divided into two categories, high level (called Grand Prix) and Academy tournaments. 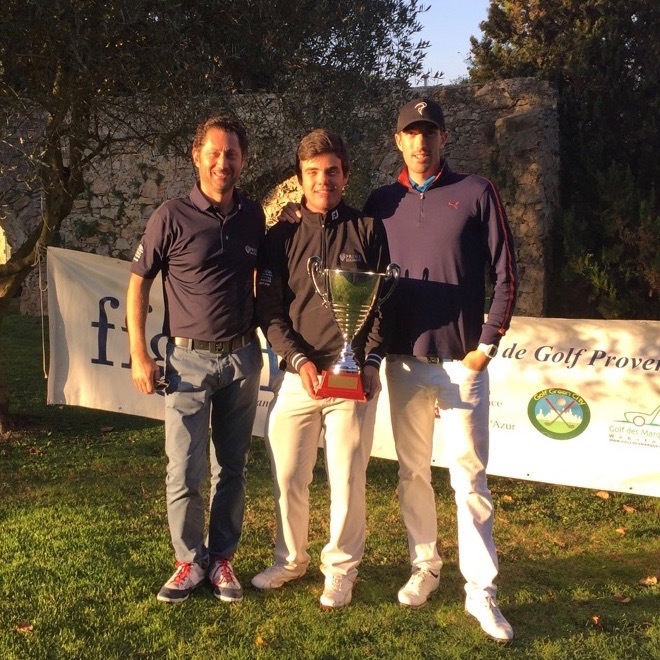 To be able to enter high level tournaments in France a golfer should have a golf handicap 12-10 and lower for boys and 14-12 and lower for girls. Most of the high level tournaments proposed by the Academy are coached tournaments. 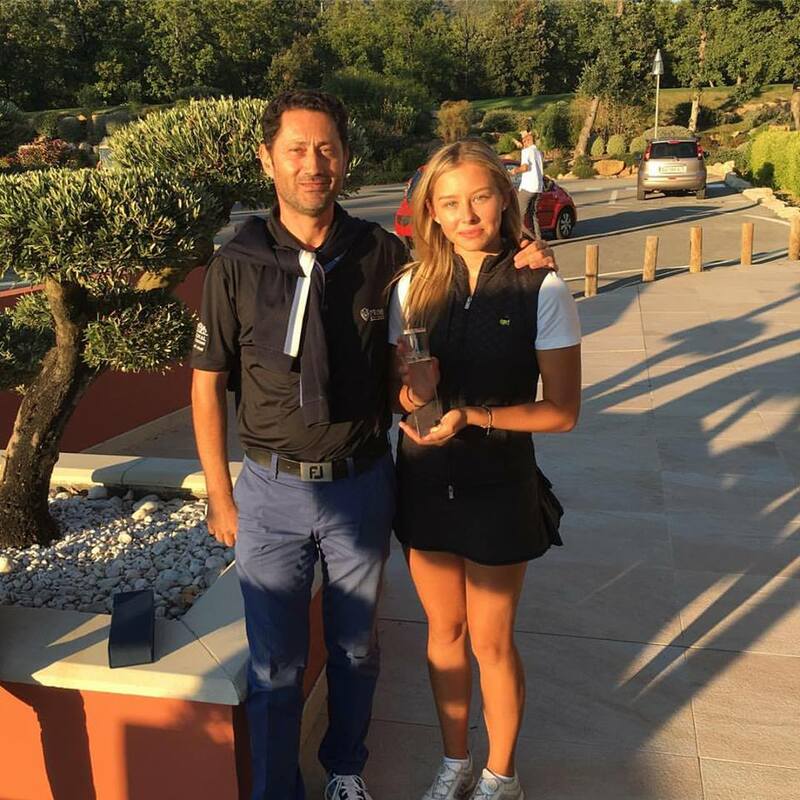 If a student does not have a required golf handicap to enter a Grand Prix, the Academy organises approximately 30 golf tournaments during the school year, allowing our students to lower their golf handicap to the required level. Academy's tournaments take place either during the week (almost every week) or on Sundays (approximately 1 Sunday tournament every 2-3 weeks). Results in these tournaments count for French & European rankings.